White pepper consists of the seed of the pepper plant alone, with the darker-coloured skin of the pepper fruit removed. 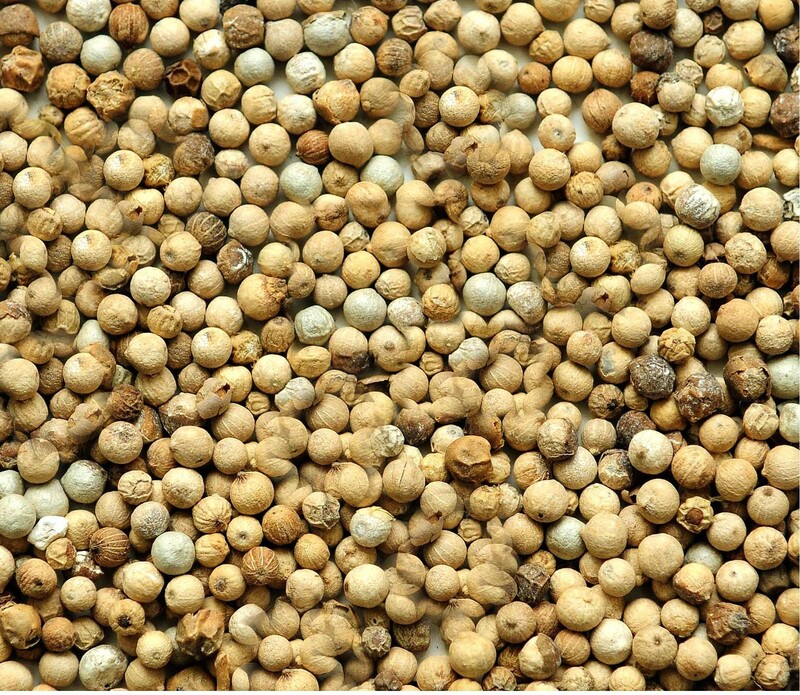 white pepper is used for seasoning or spices to add flavor to a meal. White pepper is much hotter than black pepper though it has fewer flavor varieties.